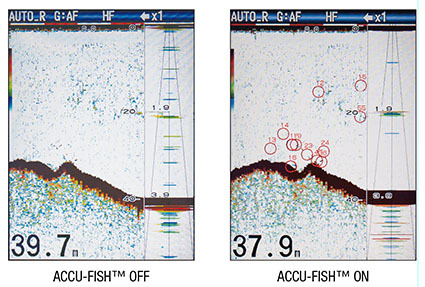 8.4" Colour LCD Fish Finder with RezBoost™ Technology. 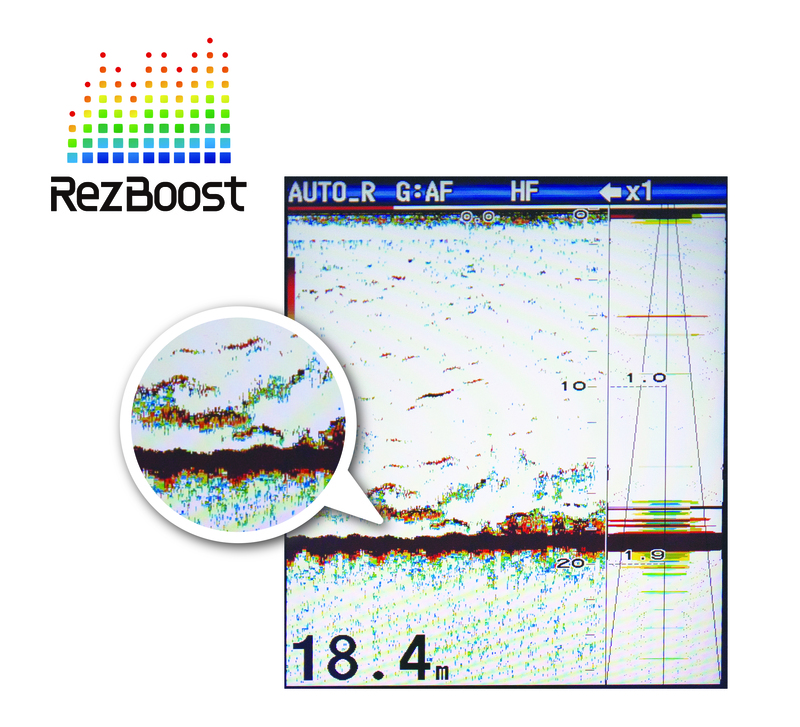 The FCV588 uses revolutionary new RezBoost™ technology, providing an incredible boost in resolution and target separation, utilising a compact narrow-band transducer. 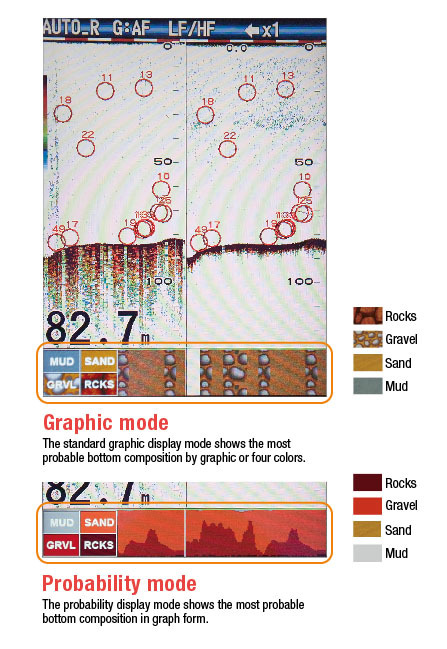 Provides an at-a-glance recognition of bottom composition with four types of graphical displays (Rocks / Sand / Gravel / Mud) when connected to a supported thru-hull or transom mount transducer. 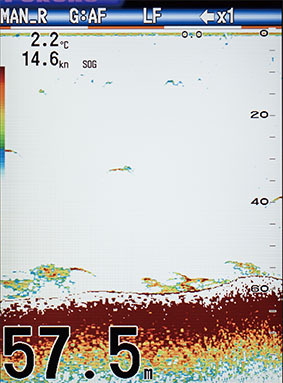 Furuno's TLL (Target Latitude/Longitude) output allows you to interface the FCV588 with your Furuno chartplotter so that you can mark fishing grounds with various information (L/L, Depth, Water Temperature, Fish Size and Bottom Type).